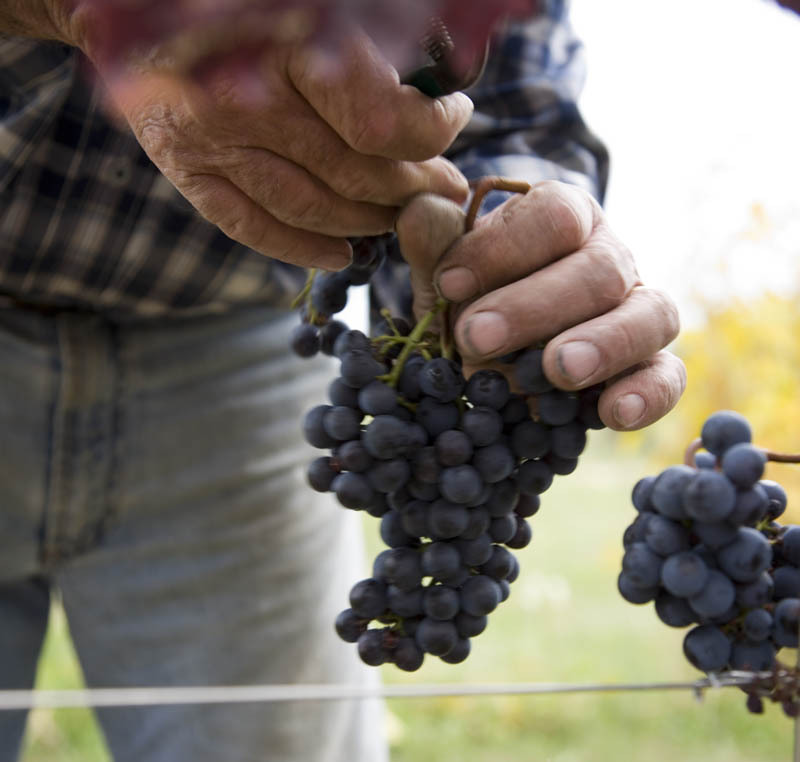 When we talk about wine, we speak first of all about territory; we talk about work and sacrifice of men and women, who really believe that agriculture can save the earth. 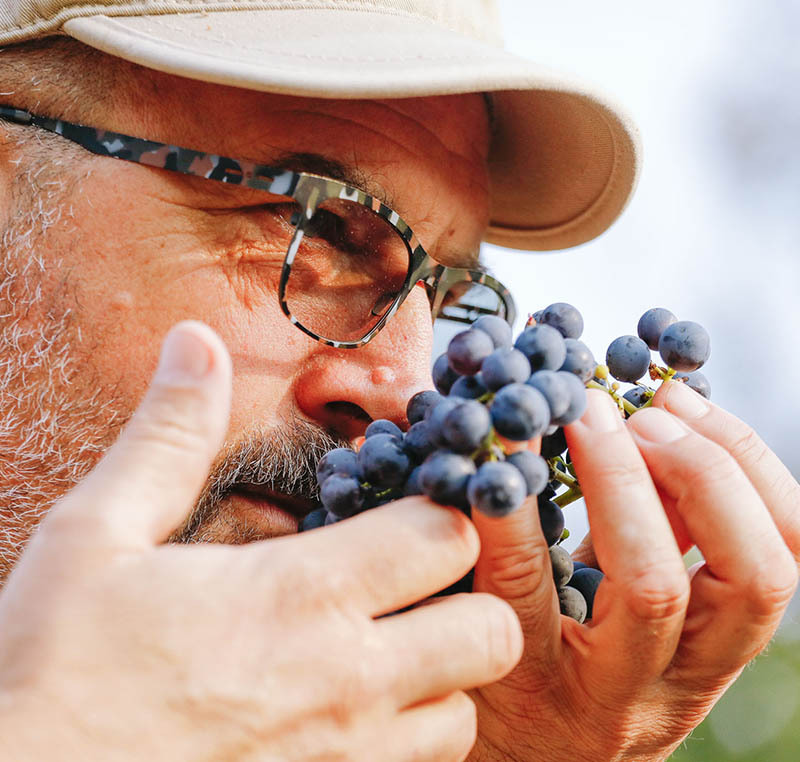 Each winemaker has a special relationship with their land, perhaps difficult to describe in words, but simple to capture in the aromas and authentic flavors of wine. In the early 2000s the contact with passionate winemakers and the deep bond with this land convinced Franco to plant the first row of Merlot. 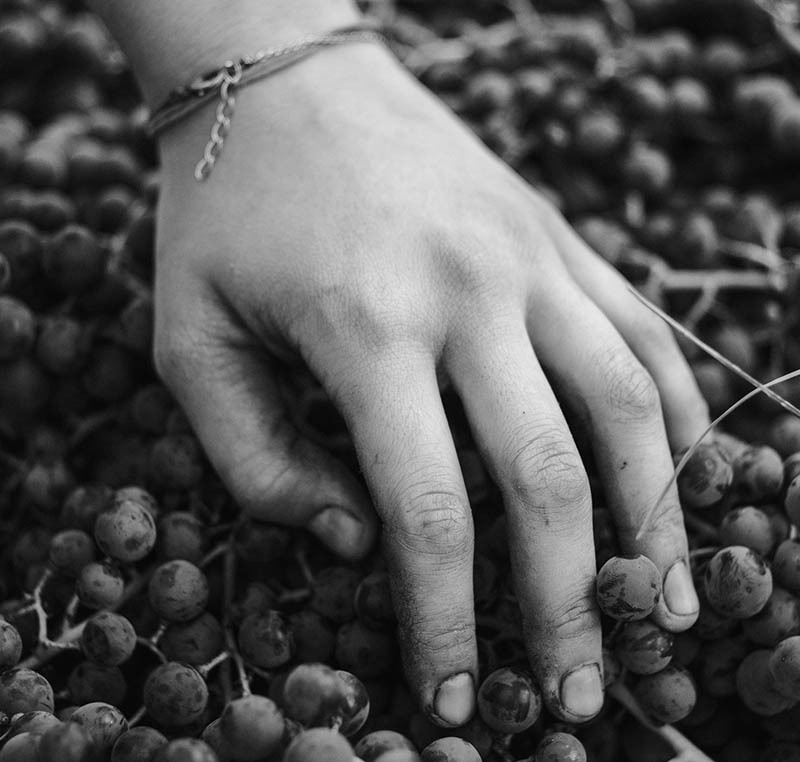 From what initially had to be a game, a hobby, the Verdugo was born: a product that has always shown with frankness and authenticity the peculiarities of his volcanic soil and the passion with which an entire family is dedicated to this work. An initial period of study and experimentation slowly involved first his wife Francesca and then his daughter Giulia. Together in 2015 we decided to start a new project to recover an old vineyard that is located on a nearby hill, Sant’Urbano. The unique substratum, which combines limestone and volcanic rock, intrigued us immediately and made us fall in love with the old varieties of our territory: from Pinot grigio ramato to Garganega, that here was called “Dorona”, not to mention Tai rosso, a peculiarity of Vicenza province that has dwelled on this hill for over a hundred years. nel tuo chiuso silenzio e’ la tua forza. In the vineyard everything points to balance, the cardinal value of biodynamics: human intervention is always in harmony with the needs of nature, the dialogue between the parties is always open and it evolves from year to year. Every winter we plan annual activities according to the biodynamic calendar, which shows the influence of the stars on agricultural practices and guides us to always operate with respect for nature. The manual activities of pruning, green pruning and harvesting are alternated with necessary treatments with copper and sulfur, carried out using a half-track that avoids soil compaction. Any other chemical or synthetic element is banned. 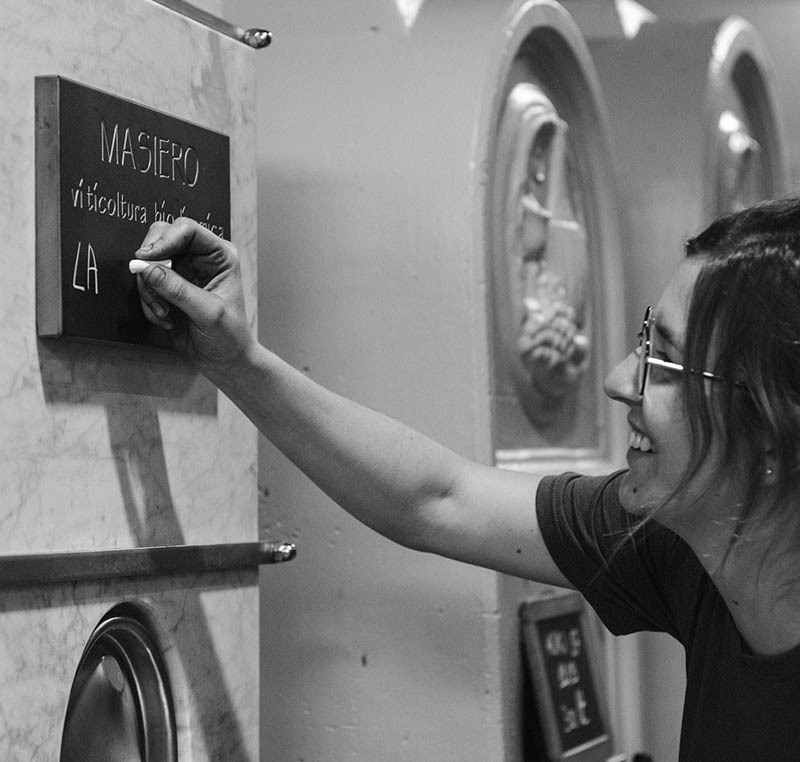 In the cellar the principles remain exactly the same; we avoid any process that can alter the integrity of the fruit and we follow the must in the natural and delicate process of transformation into wine, without the aid of selected yeasts, starter, sulfur or temperature control. The decision not to use chemical additives, although permitted by law, requires extreme attention to cleaning and care in each step. The wines reflect its vintage, each year different and unrepeatable and in the cellar the innovative use of enological materials combines with the rediscovery of ancient knowledge.